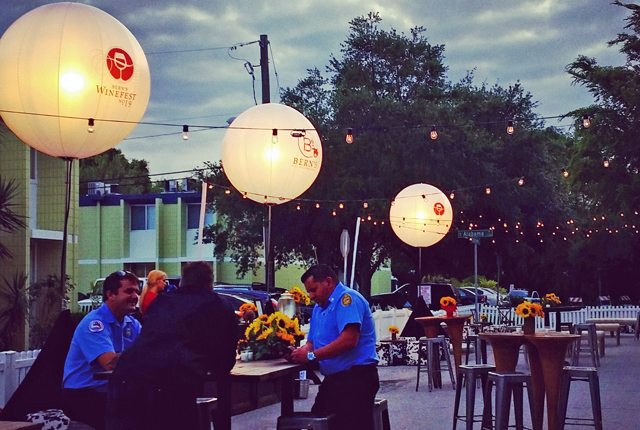 When you are looking for production lighting, audio and visual rentals in Tampa, Fl Bay Stage has been the leader since 1957. We have over 15,000 square feet of warehouse space which houses one of the area’s largest inventories of stage lighting fixtures in Tampa Bay. We have enough cable to stretch from coast to coast; not to mention all of the pipe, truss, dimmers, power distribution, consoles and accessories available that makes it possible for our equipment to perform its magic. 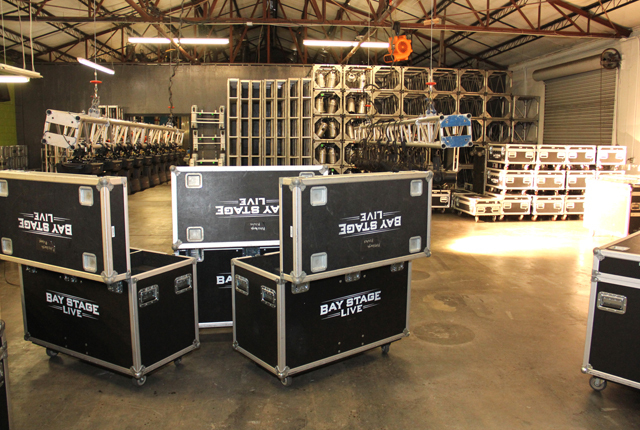 Bay Stage Live is always on the front-line with the newest trends in the industry. We are continually researching and purchasing new products to stay current with and even ahead of latest in audio/visual technology. 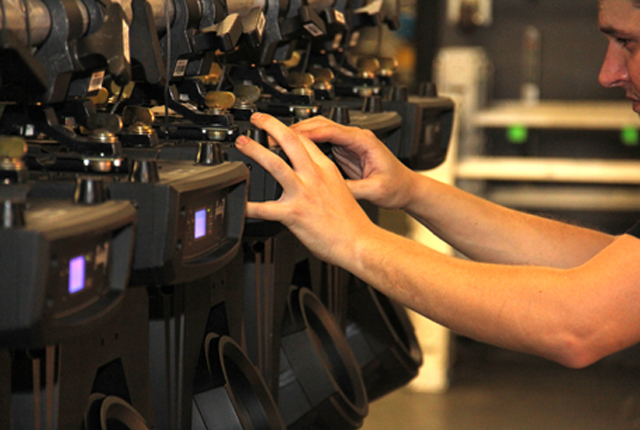 Whether it is special effects, intelligent lighting, or LED Technology, we do our best to keep a variety of options in inventory, so our clients have items that work with any budget. Our gear goes through thorough inspections every time it leaves our facility and upon return. This inspection includes: cleaning, testing and performance evaluation. We know that every event is important. And even if we are not there on site, we are here to support you. That's why we provide a 24 hour technical support hotline in the event that you have a question or concern before, after or during your event. 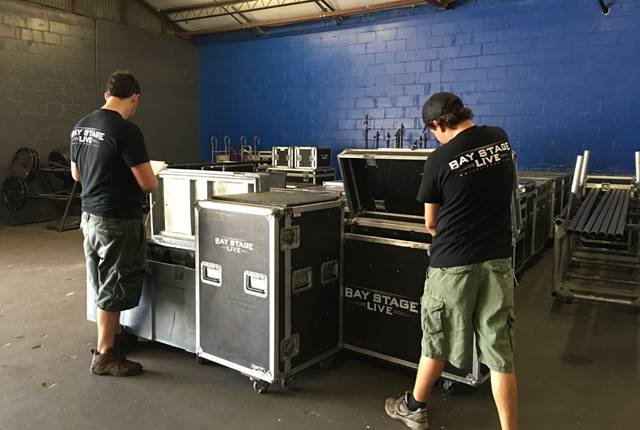 The Rental Department staff at Bay Stage Live is friendly, knowledgeable and experienced to give you the customer satisfaction that you deserve. We believe in educating our clients about our products so you are able to make educated decisions that best suit your event needs.